Get a comprehensive overview of southern Portugal on this 4-day private tour. 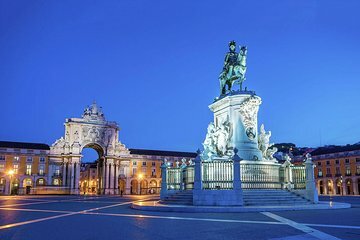 Visit 10 cities in southern Portugal including Lisbon, Sintra, Cascais, Fátima, Óbidos, Arrábida, and Setubal. Take in the beautiful sights of each city and listen to informative commentary from your guide about the history of each place. Enjoy various activities in each location and immerse yourself in the Portuguese culture.